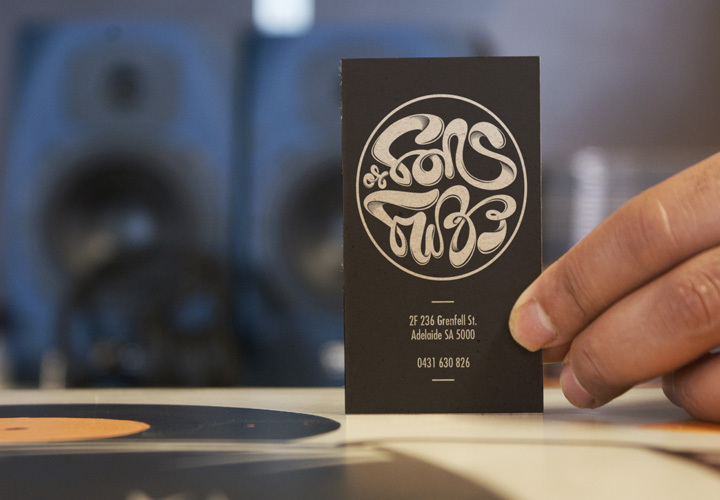 Sons of Fuzz is a record store, DJ collective and long-time friend of Be Friendly. 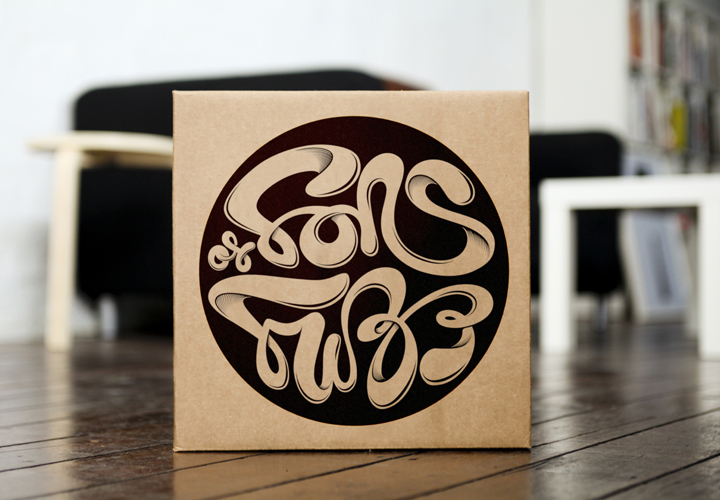 Sons of Fuzz live and breathe vinyl. Jazz, funk, soul, boogie, hip-hop and breaks to be (fairly) exact. Be Friendly developed this custom typography for SOF channelling the funkadelic spirt of 1960s and 70s cover art, without going blatantly retro. 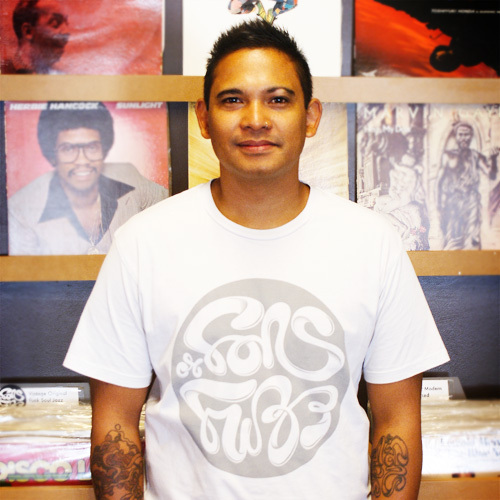 If you’re in Adelaide and you want to know if the DJ is bringing the funk, look for a Sons of Fuzz t-shirt. Or, even better, look for an arm – the client loved Be Friendly’s design so much that they tattooed it on his forearm. 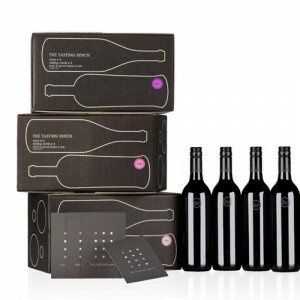 Branding and packaging for a monthly curated wine club The Tasting Bench. 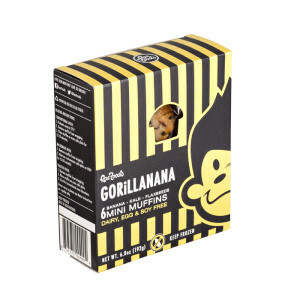 Branding and packaging for RaeFoods, makers of delicious allergen free muffins in Boston MA.